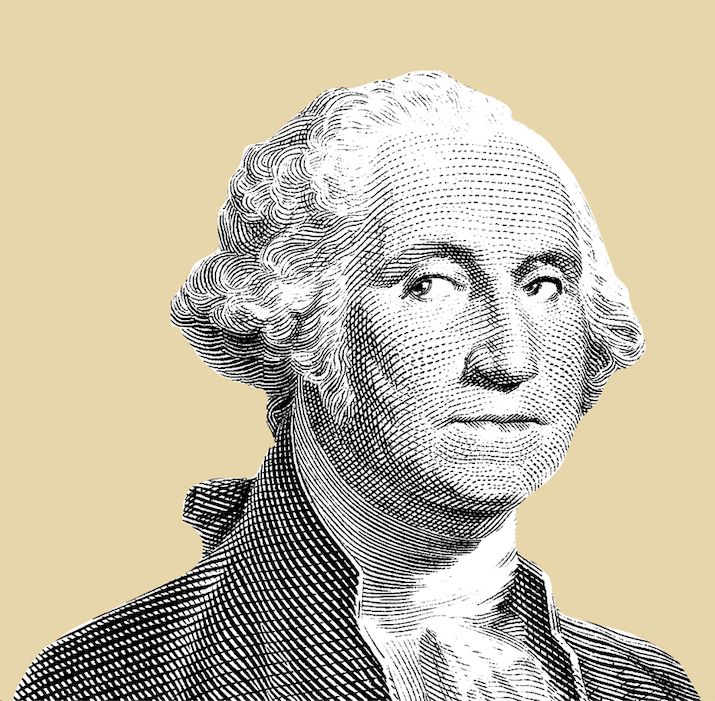 "The people are on our side when it comes to climate change. Why? Because like you and I, they believe in science. That's why in the first 100 days of my administration, I will reinstate the clean power rules and the gas mileage standards and put forth sweeping legislation to invest in green jobs and infrastructure. And on day one, we will rejoin the international climate agreement." But, but, but: Klobuchar is among the Senate sponsors of the Green New Deal resolution, so there's one template for the "sweeping legislation" she mentions. But it's extraordinarily unlikely that Democrats will have a filibuster-proof majority in the Senate even if they retake the chamber in 2020, so big legislation is a long shot. 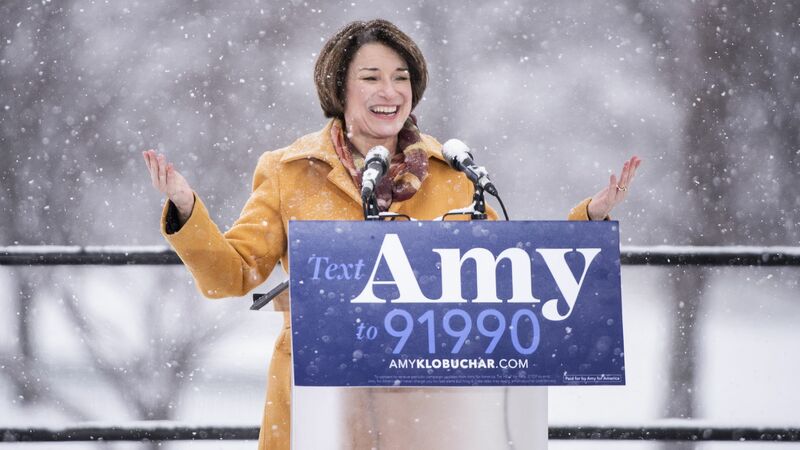 Trump mocked Klobuchar on Twitter for "talking proudly of fighting global warming while standing in a virtual blizzard of snow, ice and freezing temperatures."